A magnitude 6.8 earthquake has struck off the northeastern coast of Japan almost exactly one year after a devastating tsunami killed thousands. ­The most recent quake was at a depth of some 10 km. 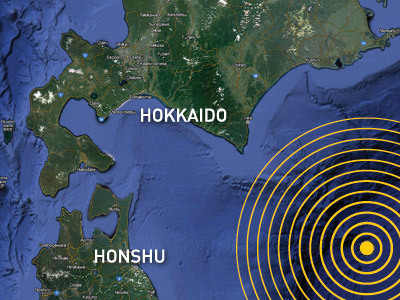 Japan’s nuclear facilities are reportedly unscathed. 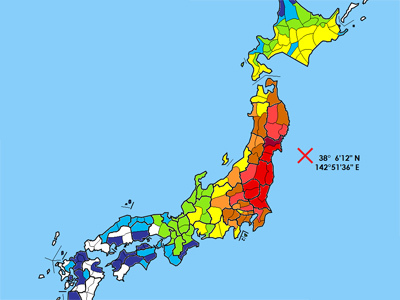 A tsunami warning was issued for the coastal Aomori and Iwate prefectures as well as the central and eastern Hokkaido coast. Authorities advised area residents to evacuate to higher ground. According to the NHK TV channel two waves measuring 20 and 10 cm respectively reached the Japanese coast. The tsunami alert was later canceled. Another strong earthquake, measuring at a 6.1 magnitude, has hit the Tokyo region just hours after a 6.8 offshore tremor. 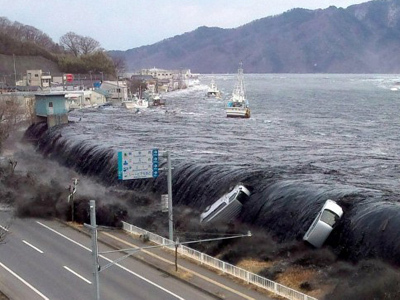 Wednesday’s tremor came just days after Japan marked the anniversary of the March 11, 2011 disaster. 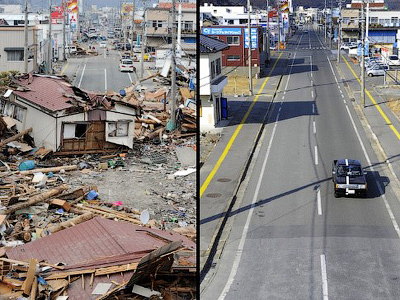 At the time, a magnitude 9.0 earthquake, the strongest seismic event to ever hit the country, triggered a massive tsunami. The giant wave killed 15,900 and smashed the Fukushima nuclear power plant, causing the world’s worst nuclear disaster since Chernobyl.